Lynn has been a student of Buddhism and meditation for 30 years. Travelling and living around the globe she has had the good fortune to practice with meditation masters in Asia, North America, Australia and New Zealand. Starting out as a student of Zen at Green Gulch Farm in California, for the past 15 years she has practiced Vipassana meditation – attending retreats ranging from 10 days to 5 months. She has also edited two manuscripts on Vipassana Meditation techniques and the Psychology of Mindfulness for the Sati Arama Centre in South Korea. 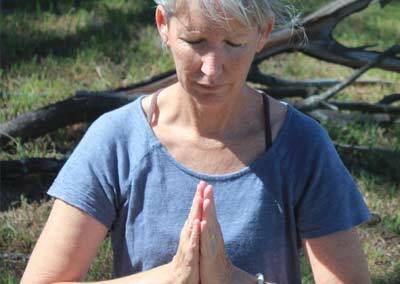 Currently, located in Sandy Beach, NSW Lynn offers regular meditation classes and workshops. It is her sincere intention to honour the teaching she has received by sharing her experience with others on their journey to greater peace, happiness and insight. Hi! Do you know if they make any plugins to help with Search Engine Optimization? I’m trying to get my blog to rank for some targeted keywords but I’m not seeing very good gains.